NBC is laying down the law. Deadline reports the network has ordered a new series called Reversible Error. Curry, who used to work as a federal prosecutor, is writing the project and will executive produce alongside Morgan and Ainsley Davies. What do you think? Are you a fan of legal dramas? Would you watch Reversible Error? 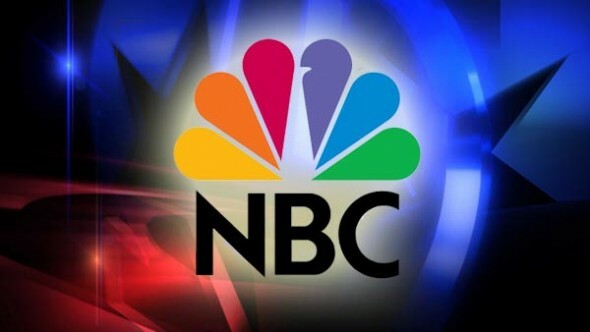 More about: NBC TV shows: canceled or renewed?, Reversible Error, Reversible Error: canceled or renewed?